Top 5 Things to Know Before Going to Spain - Blog Away! Continuing with the theme of the last post talking about the Top 5 Things to Know Before Going to Mexico, here’s this week’s edition covering Spain. 5. Clothing tends to be more neutral colored. Here in the U.S. we have the liberty to wear whatever we want without worry. Want to come to class wearing a three piece suit? You can do that. Want to wear leggings and a T-shirt, you can also do that. Our cultural norms for dress are very liberal when compared to other countries. In Spain, casually wearing gym clothes on the street would definitely have you sticking out. People tend to dress more business casual or dressy casual. The colors of that attire also tend to be more made up of blacks and grays. 4. Not all of Spain speaks Spanish. A lot students who want to learn Spanish think that Spain would be the number one place to go. That is true to an extent, but not all regions and cities within the country prioritize Spanish as the primary language. Catalan, Galician, and Basque are commonly spoken throughout the country. It’s important to do research on what area you’ll be going to and to plan accordingly. 3. Flights can be cheaper than trains. With the public transportation being as good as it is, some airlines, particularly budget ones, sell cheap tickets to compete. So before you decide to buy that ticket for a four hour train ride, there might be a plane ticket available that will get you there for cheaper and faster. 2. Spain has islands you can visit. The Balearic and Canary Islands can be the perfect getaway for spring break. Located off the west coast of Africa, these islands provide a way to go and get away from the hustle and bustle of city life. With Spain being right next to the sea, a lot of the food that makes up their diet is seafood. One of our graduate assistants, Jessica Worster, who studied for a semester in Spain ended up trying baby eel and loved it. 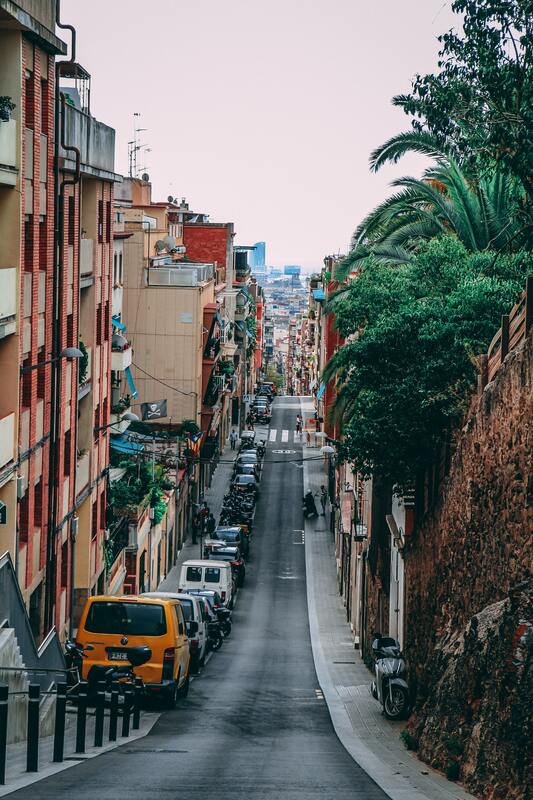 Her number one recommendation for Spain was, “Just go!” There are lots of things to do and see in Spain that you’ll miss out on if you stay in your room and simple watch Netflix. You’ve come this far, don’t waste the opportunity. Stop by the Plaster Student Union, room 209 to see how you can study abroad in Spain.